I'm going to buy a bike this summer. It's time to enjoy this city. But as most of you guys probably know, everything is better with music! 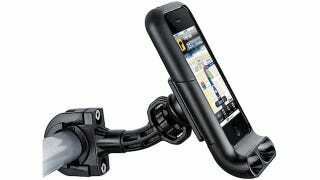 This iPhone bicycle mount/passive amplifier will give the soundtrack to my rides.